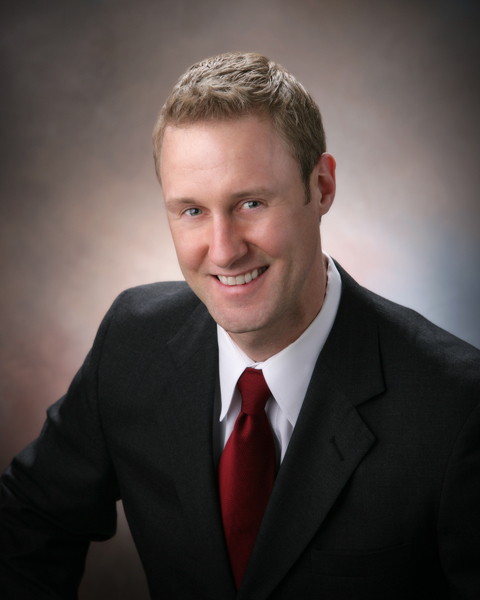 Dr. Kelly Sedars attended The University of Iowa for both his undergraduate and dental school training. He graduated from the University of Iowa College of Dentistry in 2003. After earning his degree, he worked in the College of Dentistry’s Emergency Clinic before taking over Adel Family Dentistry in the fall of 2003. Dr. Sedars is a member of the Academy of General Dentistry, the American Dental Association, and the Iowa Dental Association. He was also the Chairperson of the Iowa Dental Association's New Dentist Committee. Dr. Sedars was born and raised in Winterset, Iowa. After completion of his education, Dr. Sedars moved to Adel with his wife, Erin. His parents, Craig & Anne Sedars, have owned a local business, Modern Motors, for over 40 years. In his spare time, Dr. Sedars enjoys spending time on his many hobbies which include playing the guitar and trumpet, building guitars, collecting vinyl records, and restoring his 1966 Ford Mustang. Dr. Sedars became interested in becoming a dentist after having his braces removed after 5 long years of orthodontic treatment. He was so happy with the difference it made in his life and he wanted to make that positive difference in the lives of others. Dr. Sedars enjoys being a general dentist because of the variety of patients he serves and procedures he performs each day. His patients range in age from 5 months to 100 years old. He is committed to providing the highest quality of dentistry possible to all his patients.